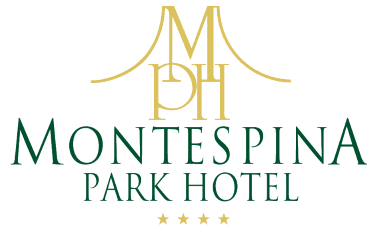 The Montespina Park Hotel offers 70 finely furnished bedrooms and suites with tiled floors, some of them share a view over the park or the Gulf of Naples. Rooms are located in the central building of the hotel or along the beautiful path of the pool. All rooms feature window, balcony or a small terrace, colour cable and satellite TV, direct dial telephone, minibar, heating, air conditioning, Wireless Internet connection, Internet plug, bathroom with shower or bathtub and courtesy service. 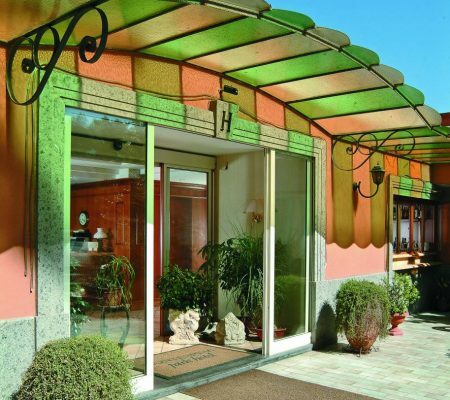 The Montespina Park Hotel offers all guests a bottle of mineral water included in the room price.